With serious concerns & question marks around the leadership of nations as 2016 comes to an end, 2017 will be the year of cities. I think Brent has summed up 2017 and what it will bring for the cities in the world. None more so than Auckland where housing, transport, and quality of life not only sit on the front pages of the media day in day out but also in our minds as well. The Urban route where we acknowledge Auckland (and the other main centres to smaller extents) as a City is now at the forefront of the economy and plan for that accordingly. Now the two roads above lead to very different planning situations thus outcomes as a result. The first road has usually meant we (as in the Governments) follow a roads first mantra at the expense of other modes including rail and transit. The consequences are already present with a road toll at 19 (as of 2nd January) and transport routes highly congested (delaying people and freight). The second road takes us down a more transit and rail orientated approach that not only benefits Auckland but the provincial centres as well. For example inter-city passenger rail to Whangarei means less congestion on State Highway 1 through the dangerous choke point from the Johnson Hill Tunnels through to Welsford. Less congestion means less chances of a critical accident resulting in loss of lives and the highway closed. Inter-city rail from Auckland to Hamilton and Tauranga means less congestion on State Highways 1, 2, 27 and 29 which means again less likely of a chance for critical accidents. It also means a more pleasant trip to the Bay of Plenty as you (the driver) are able to sit back and relax on what is a scenic trip without the stress of driving. As for what to do at your destination? Car sharing opportunities would be the way here (meaning less cost from the wear and tear of your own car on the trip). Inter-city rail out from Wellington and Christchurch to provincial centres would the same as Auckland in congestion busting on the main highways. It also means if you are so inclined to enjoy that Summer tipple and not worry about drink driving much. A proper transit system also means freight can be moved by rail or truck more efficiently given a lot of freight is actually moved around at this time of year. Less chances of freight being snarled in delays means lower costs to businesses and consumers in the long run. 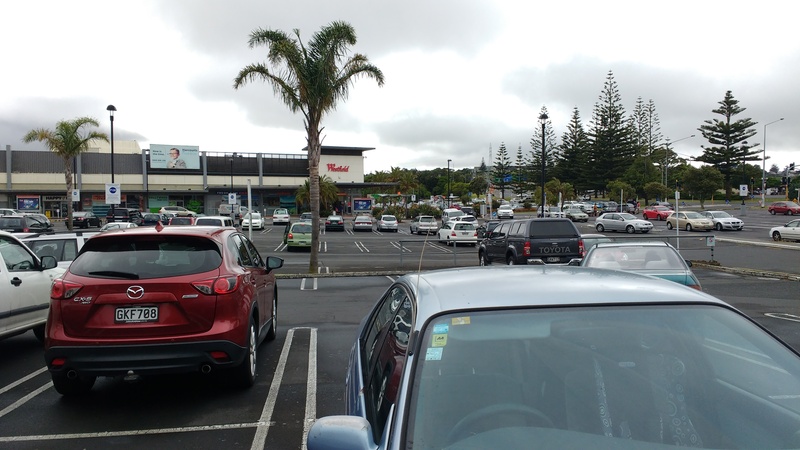 In the end taking the urban approach to transport even out between Centres like Auckland, Tauranga and Whangarei delivers benefits to both people, freight and businesses alike. That situation above is a result of provincial rather than urban type thinking for handling New Years celebrations in a place like Auckland. 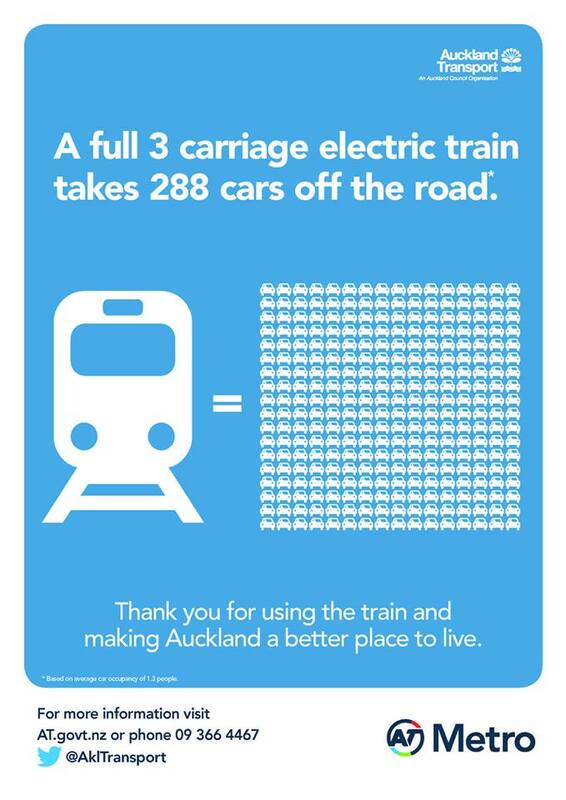 That is a rather spectacular fail from Auckland Transport while we have lots of tourists in the City. The proper approach is to have both busses and trains running to a standard peak timetable from 11:30pm until 1am on New Years then drop services to every 20mins (which would be your all day timetable at the minimum). But while we still have provincial thinking by those at the top taking an urban approach to moving New Years Eve party goers will still be nothing but a dream (and cause of frustration). 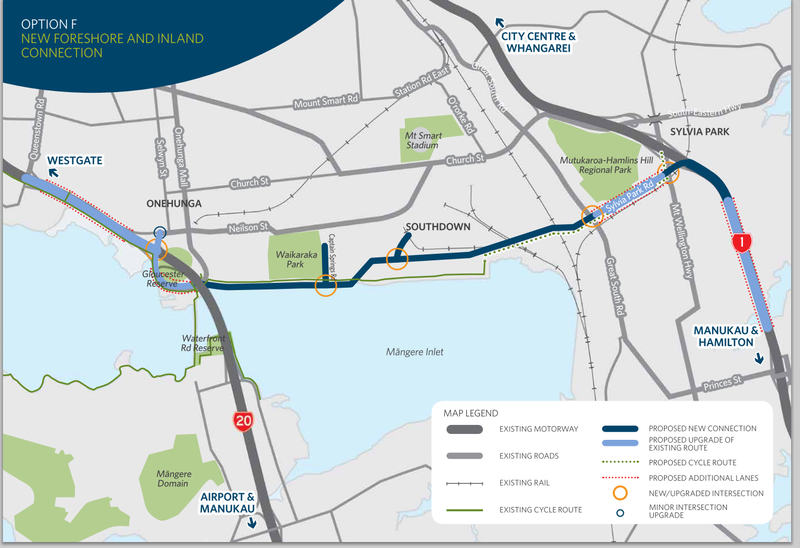 Link the above three with road and rail (it is why Manukau does well and Westgate doesn’t) and nine times out of ten both a major city like Auckland and smaller provincial areas connected up to that road and rail line will act in rather strong partnership. Why? It comes down to industry and land competition. Consequently industry will move away from an area where those three things it does not like are present to an area that has the three things it will like. 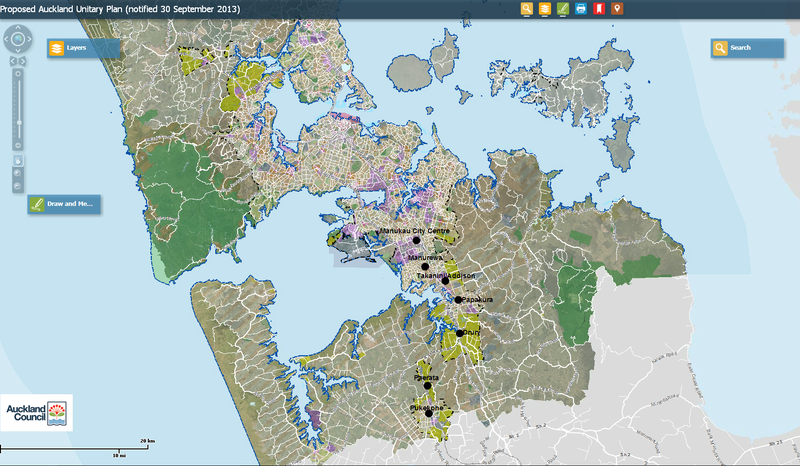 It has happened in Auckland with industry decamping out of the City Centre area and moving south and will happen again when it decamps Onehunga and moves even further south. Yes the heavy industry in Onehunga will decamp from that location within the next thirty years and move to places such as Wiri, the Airport, Drury South and eventually into the northern Waikato heading towards Hamilton. This is a natural phenomenon of a City and the movement of industry does benefit both the City and provincial towns near by. 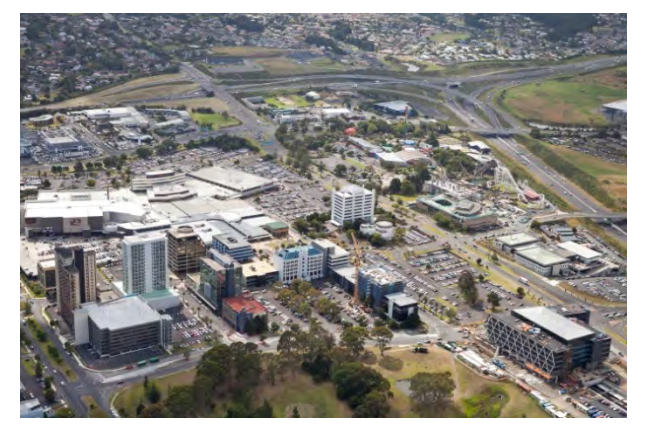 The decamping of industry from Onehunga to Southern Auckland and the northern Waikato backed with strong population growth is a key reason why Southern Auckland is growing very quickly while the northern Waikato is certainly not far behind in terms of growth either. 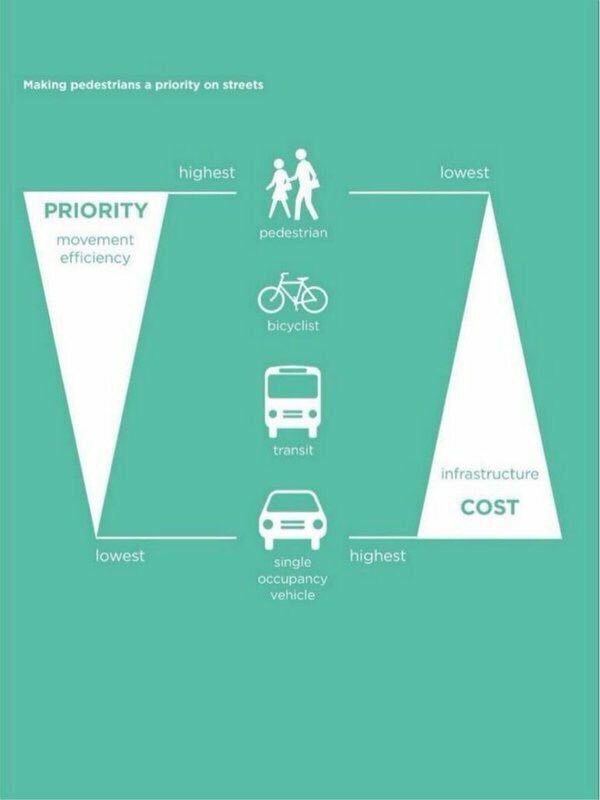 The question is can both Central Government and the Auckland Councillors adapt and support both the growth and movement through proper urban transport policies. The answer is no, both Government and the Council’s Governing Body are still trapped in a provincial mindset when it comes to transport and that is harmful to both Auckland and the provinces supporting the big City. Okay that was three for the above but you realise the situation New Zealand faces. Cities should not be feared but rather embraced. There is a reason why Auckland continues to attract people often at the expense of the provinces but it does not need to be this way. The City and the Province complement each other and can do so very well when we plan properly. The Age of the City does not mean the provinces get neglected! The provinces are probably some of the biggest winners in the Age of the City when they are part of the larger constantly evolving organism that is civilisation. Intensification, transit, cycle-ways, passenger and freight rail, and the 8-80 City while they mark the maturing of a pro-people City can also be applied to your smaller towns especially as they catch the flow on effects from a City economy. Remember industry moves away from areas where it faces competition and will tend to follow a rail line initially in Southern Auckland before heading into the northern Waikato where it does not face the pressures from competing residential and commercial land use (I say follow rail as industry will tend when rail is available to move their goods to the city markets by rail to avoid congested motorways and urban roads). As that industry and subsequent supporting population move from the City and into the provinces are those provincial towns ready for the consequences that come with it?